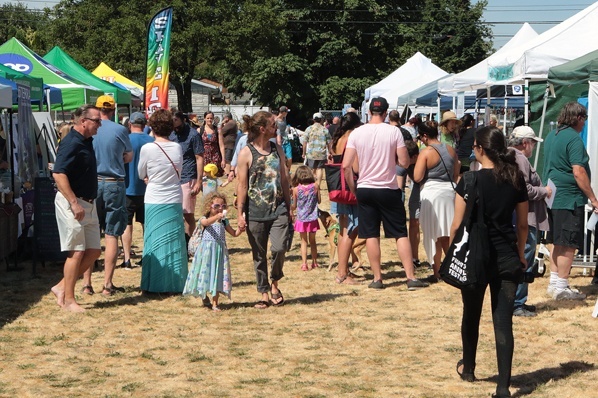 Mark your calendars: This year’s Lents Fair will be on August 11, 2019! Follow the Fair’s event page for the latest news, volunteer opportunities, and the Chicken Beauty Contest. Photo: David Ashton, EastPDX News.